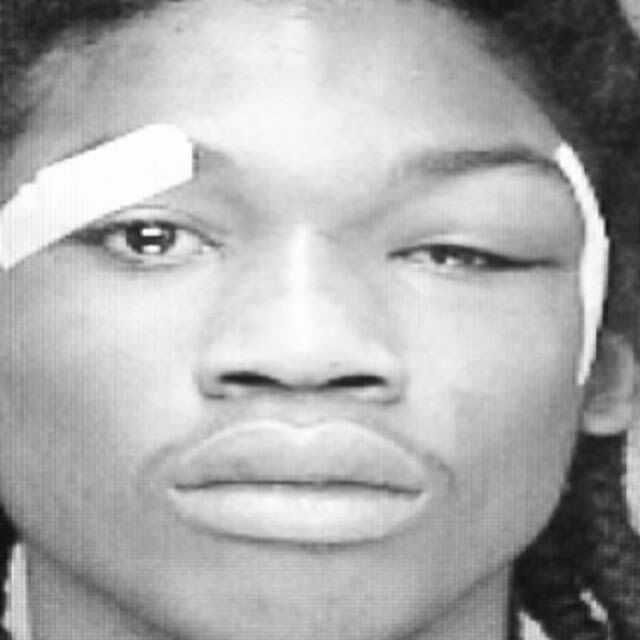 Rapper Meek Mill took to Instagram to share his story of police brutality in light of recent happenings in Baltimore. The star is among many musicians who have been voicing their opinions about race relations in America. While Meek did not offer an opinion on the happenings in Baltimore, but his caption says enough. We’re just going to sit this right here.